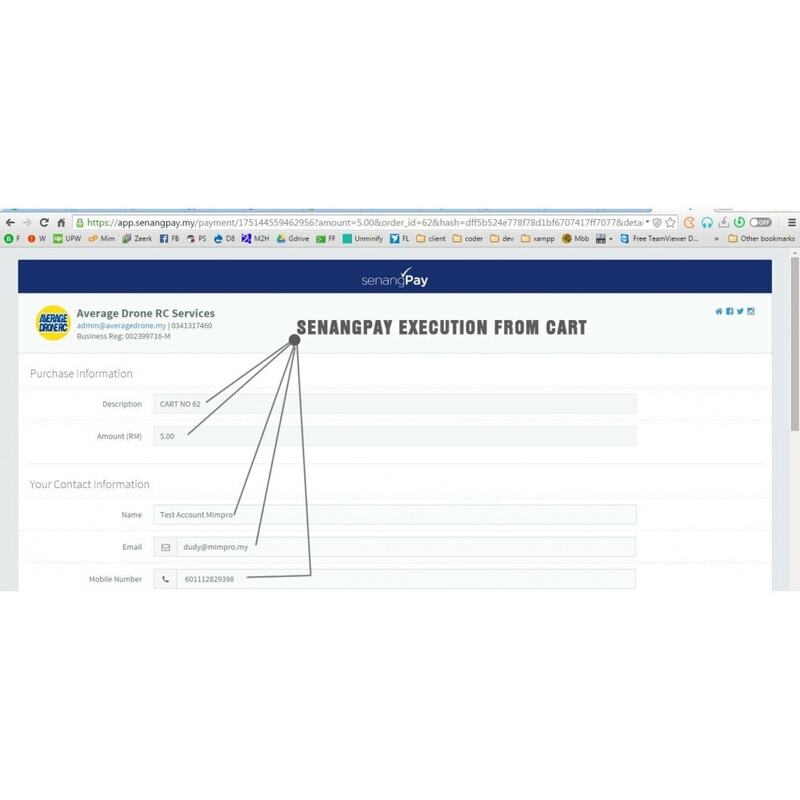 SenangPay autopayment module enables secure payments directly in your Prestashop store. 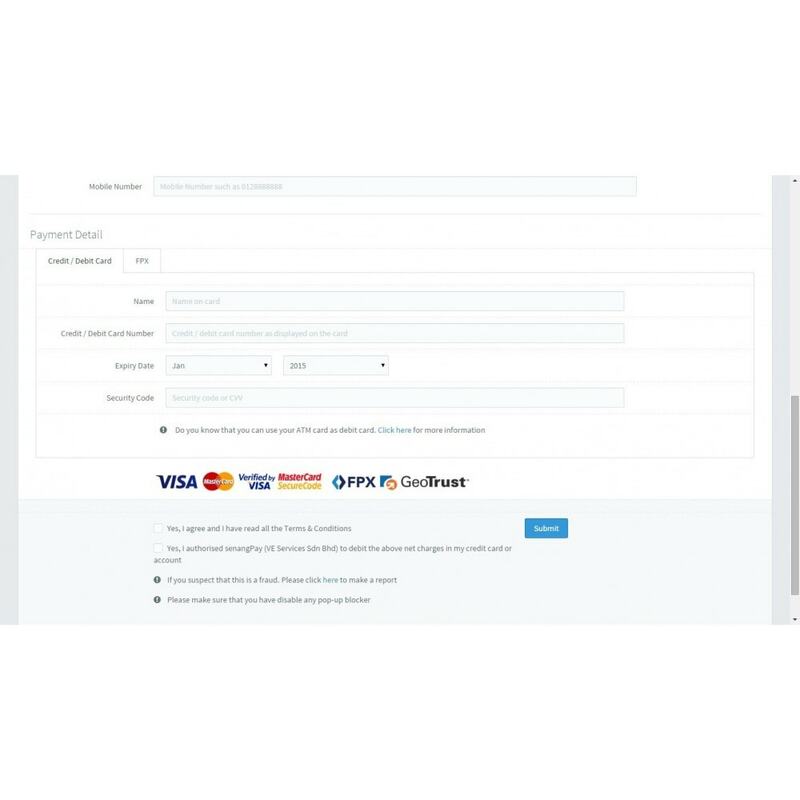 It verifies the payment and order status and allows better payment execution in order to increase your conversion. This module is built by MIMPRO, a dedicated and highly skilled PrestaShop Agency partner. 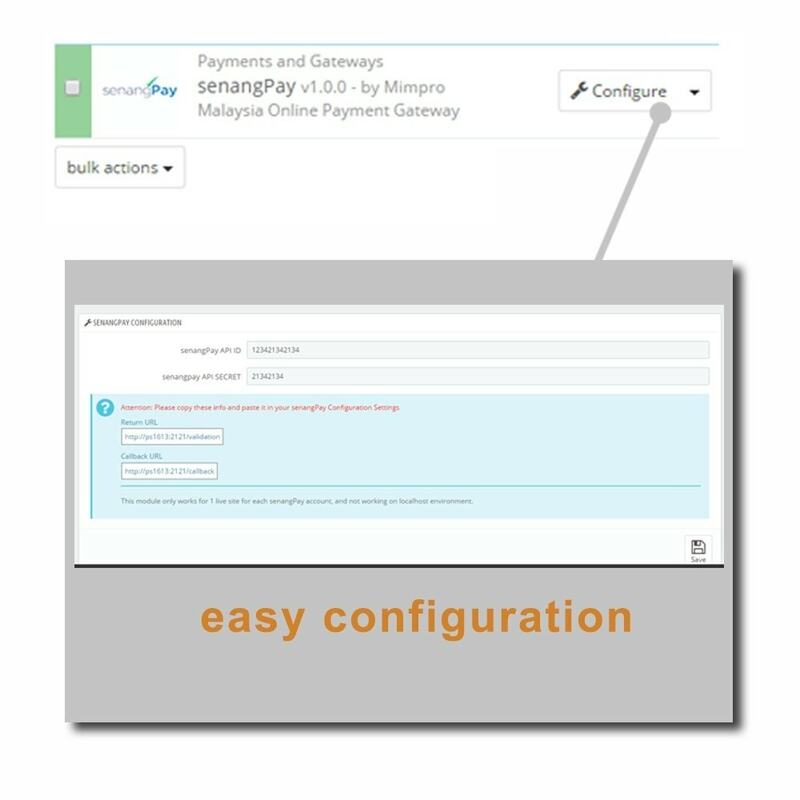 Payment automatically in Ringgit Malaysia in default. Auto conversion to Ringgit Malaysia if you offer multi-currency shop. Module completed with Bahasa Melayu and English translation set, and able to add more languages upon request. Easier experience with senangPay gateway registration. No hassle with unnecessary rules, pay less and benefit more. Fixed, low transaction fee of RM1.50 per FPX transaction only. No limits on how big the transaction to enjoy this low rate. FPX transaction is the ability to receive payment from any local banks, and you don't need to have a registered account in all banks, the FPX will arrange the fund from any banks to your bank by senangPay. Autopayment execution: smart verification of successful payment and order status update, so that both customers and merchant will shorten the order process, and no fraud payment guaranteed. 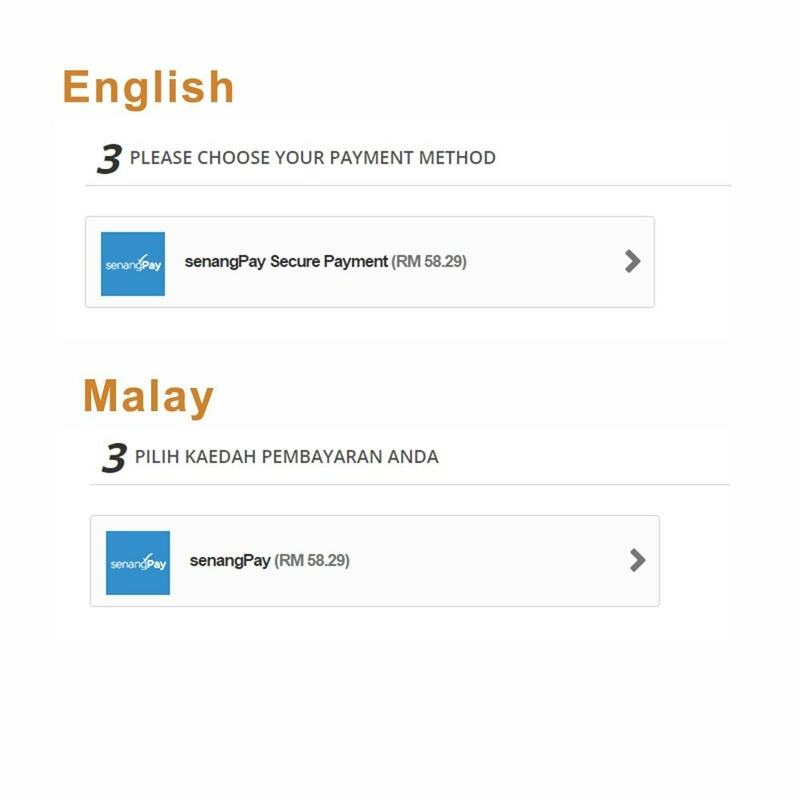 The default currency used via senangPay is Ringgit Malaysia. 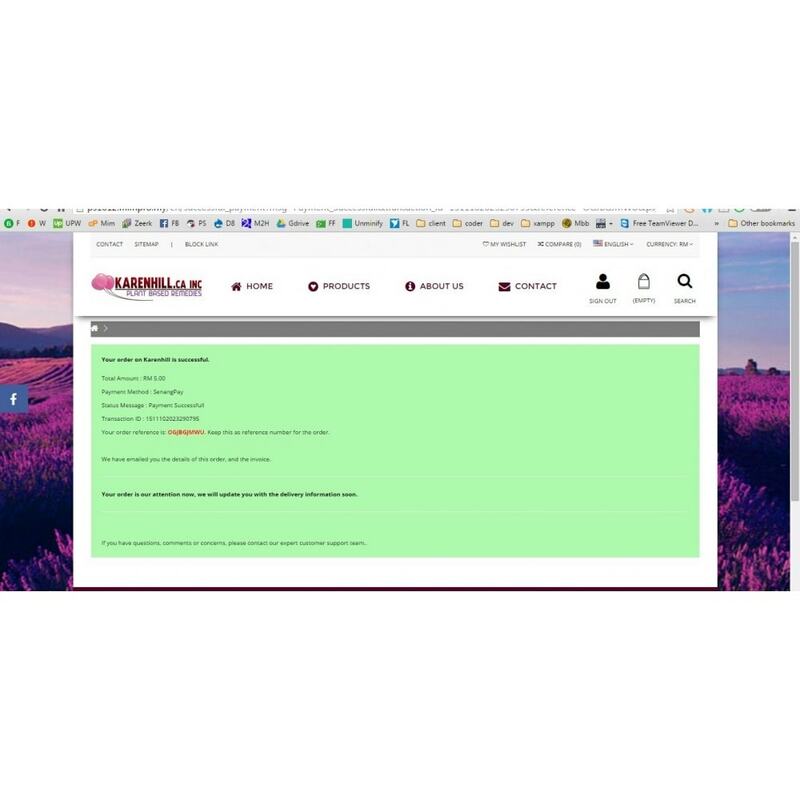 If you offer multicurrency shop, other currency will be asked to be copnverted to Ringgit Malaysia by dialog box for customer to confirm agree to use Ringgit Malaysia with your currency exchange rate settings in your Prestashop. Registered with senangPay. You may register later but to complete the installation setup you will need the Merchant ID and secret code, which you only get upon senangPay account registration. Just install and put your data of senangPay accounts. 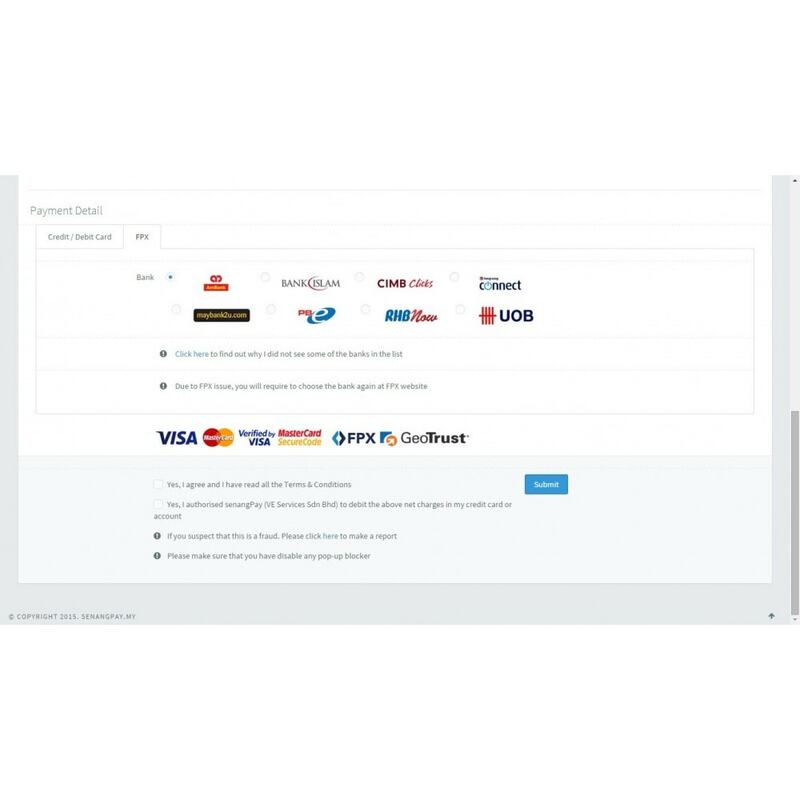 You will be provided with links to API payment page to update (just copy and paste) into your senangPay merchant settings page. Not registered yet with senangPay? Sure you can contact senangPay or register online. Registration will be very easy.